This league is currently in progress and is scheduled to end on March 08, 2016. 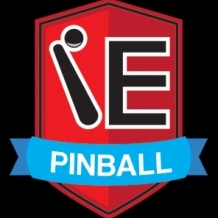 The Inland Empire Pinball Association meets at Lake Alice in Riverside, CA for two seasons per year with 16 meetings per season. All are welcome to join! Seasons generally start in May and November each year.